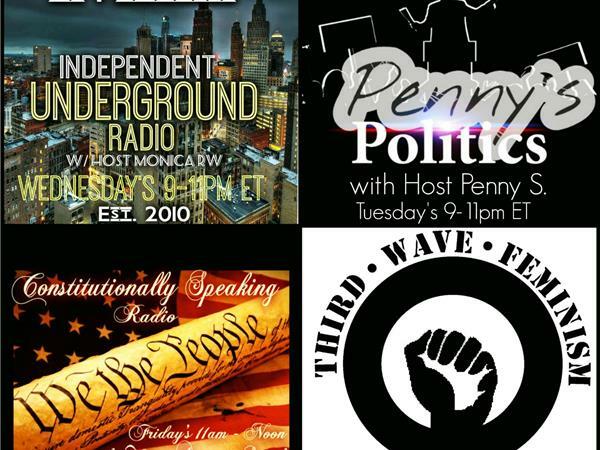 Welcome to Independent Underground Radio LIVE (IURL) - MICHIGAN'S TOP POLITICO PODCAST. The #1 Progressive Independent Left Politico Talk Show on the Blog Talk Radio Network! Period! 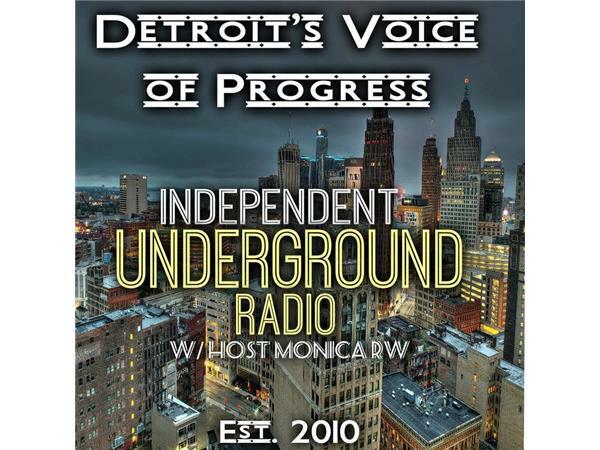 Independent Underground Radio LIVE Host, Monica RW is an owner/writer for the popular Independent Underground Radio Network brings her researched Independent opinions to the political issues of the day. 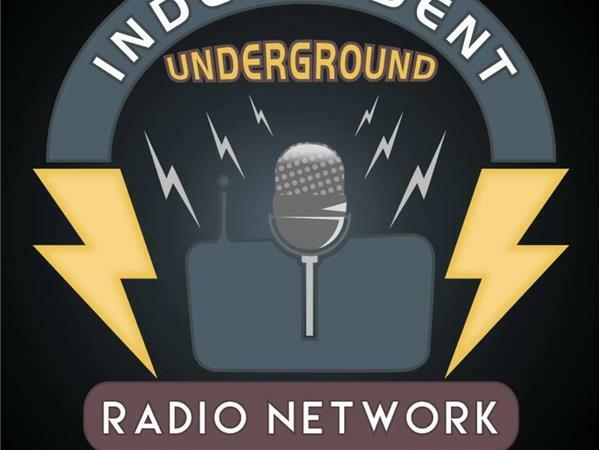 With Our SIXTH YEAR on Blog Talk Radio, syndicated by Tune In, Stitcher, Soundcloud, iTunes, Learn Out Loud and Player FM Networks, Independent Underground Radio LIVE (IURL) have received over 5 Million downloads since 2010!! Call into the show with your thoughts and opinions at 347-934-0185 or tweet us @IUNewsTalk.